These tests prepare students who will be taking an achievement test that is characterized by the following: First, the achievement test measures reading comprehension and language arts by combining the two into one assessment. 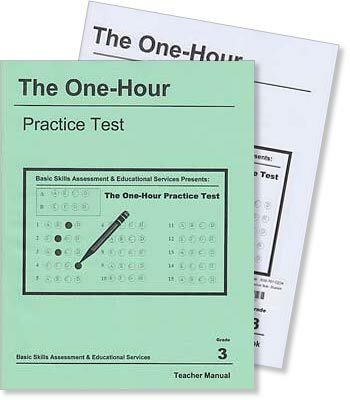 Second, the achievement test demands strong critical thinking skills. 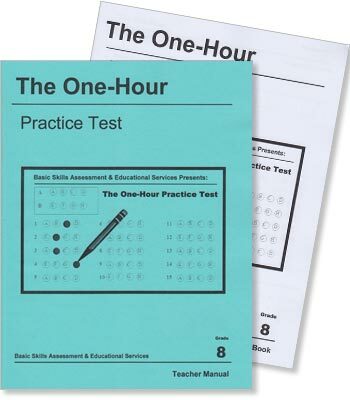 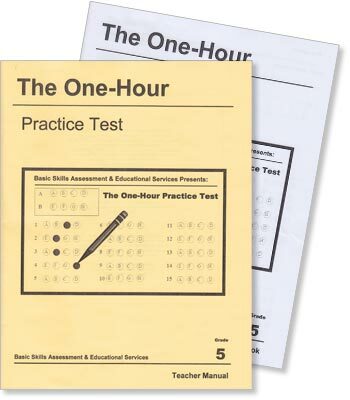 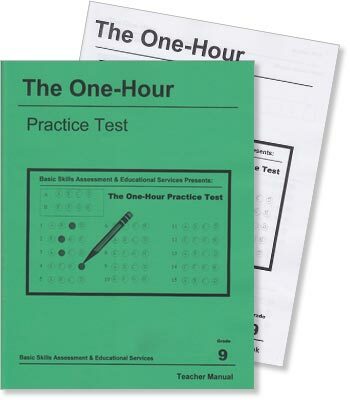 Taking about an hour to complete, these tests are designed to simulate and acquaint the student with the structure and feel, rather than the total length, of a survey test distinguished by the above two characteristics. 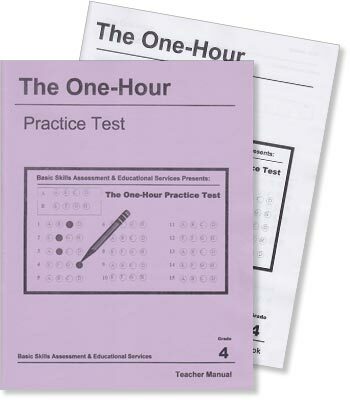 After taking this test, most students understand what's required, and feel comfortable with how such a test works. See also our full-length achievement tests, or our related assessment tests, which are designed to help you make an accurate assessment of where your child is academically.